Experiencing troubles with one of your household appliances? Appliance technician North Hollywood team is here to take care of your kitchen and laundry equipment! We are experts in gas and electric home appliance repair, maintenance and installation. Over years, we have seen all possible issues. It means we can successfully complete the task of any complexity level. Our appliances repair technicians are ready to help you whenever you need it the most. Our laundry and kitchen appliance technicians pass specialized training to be able to diagnose any problem that may arise. 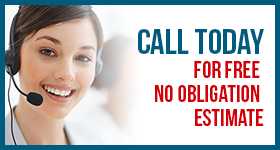 With a vast experience in the field, we can detect the issue and fix it in a matter of hours. 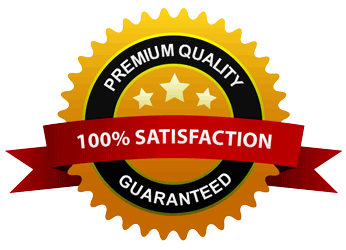 At AtoZ Appliance Repair North Hollywood, we take pride in our staff qualification. As we are familiar with all makes and models of major home appliances, we deliver same day services and work around your schedule. Whether it’s a leaking dishwasher or broken ice maker, we can repair it with ease. We carry a vast array of genuine parts and proper tools in our vans. That allows us to fix any appliance right on the spot. Contact us right away to schedule an appointment with our appliance technician. We will dispatch available specialist to inspect what kind of appliance service you need. No matter if you need a freezer replacement of washing machine repair, we are here to help. Want your appliances always work seamlessly? 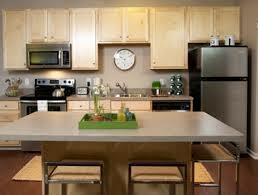 We are experts in appliances repair service such as regular maintenance and installation. From an oven tune up to door latches replacement, you can count on our expertise. Both installation and maintenance will make your appliance at peak efficiency. By hiring our appliance service technician, you will get the best solution for your particular needs. Not only we will perform any service to your full satisfaction but will give you useful tips on how to keep your appliance in perfect shape. Don’t compromise your comfort and safety and call our North Hollywood appliance technicians. We guarantee that the result will exceed your expectations!